BUYER'S REMORSE! HOME BACK ON MARKET! 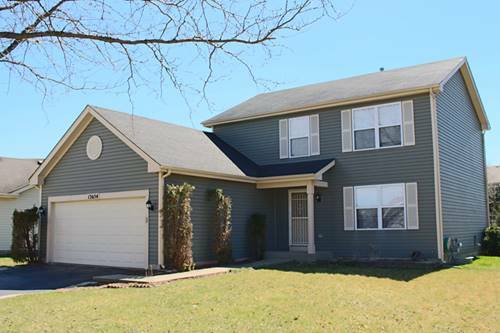 Updated, Freshly Painted, Light, Bright, Move-In Ready Ranch Home in "Carillon"! This "Palm Springs" Ranch Model has 1,950 SqFt of 1st Floor Living Space PLUS Full Deep Pour Basement With Additional Space or Storage! 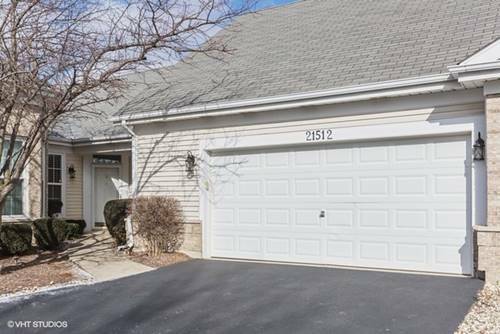 3 Spacious Bedrooms PLUS Den, Dining Room, Living Room, 1st Floor Laundry w/Wet Sink, Inviting Eat-In Kitchen & Light Filled Family Room Overlooking Maintenance Free Trex Deck w/Retractable Power Awning For Your Outside Enjoyment! Decadent Master Suite w/Totally Renovated Master Bath w/Dual Vanities, Walk-In Shower, Amazing Walk-In Closet w/Custom Organizer & Hardwood Floors! 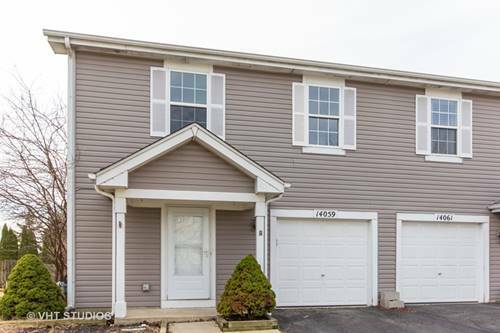 Hardwood Floors in Den, Living/Dining Rooms, All 3 Bedrooms & Family Room! New Furnace in 2013, New A/C in 2015, 30 Year Shingles in 2006, Solar Tubes Installed in 2006! Kitchen, Family Room & Master Bedroom Windows Replaced in 2010, New Outdoor Light Fixtures in 2012, New Power Awning Over 16'X12' Trex Deck in 2015! Immaculate & Move-In Ready! 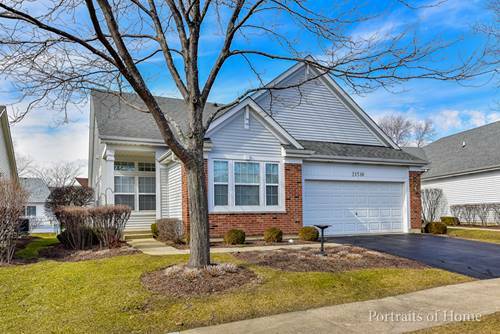 For more information about 21518 W Basswood, Plainfield, IL 60544 contact Urban Real Estate.